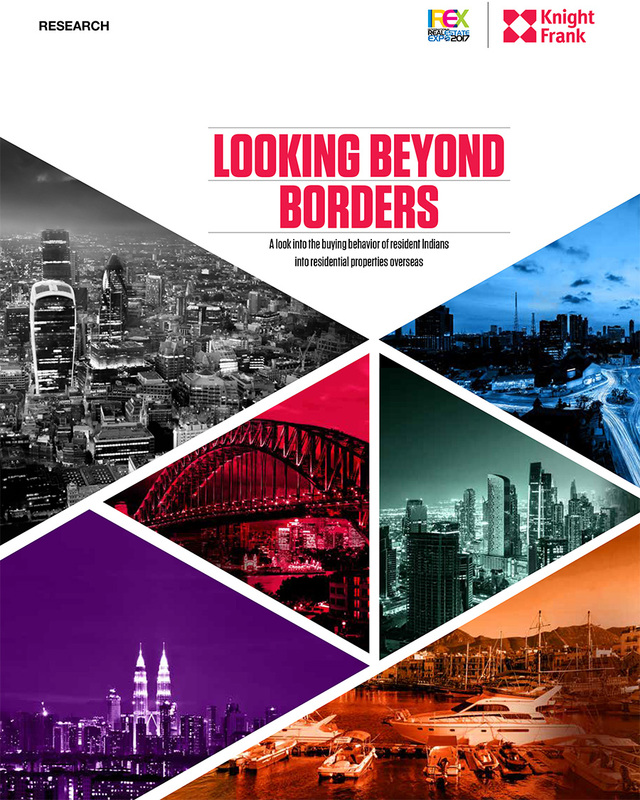 IN US, UK, UAE, AUSTRALIA, CYPRUS, SINGAPORE, MALAYSIA, SRI LANKA, PHILIPPINES, MAURITIUS etc. 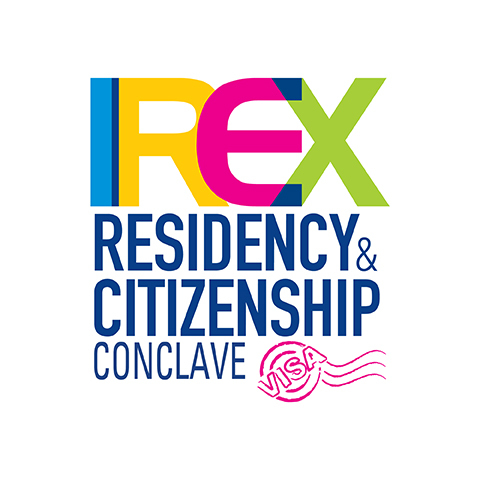 IREX Residency & Citizenship Conclave is a unique platform that offers various options and prospects of citizenship and residency across the world to Indian residents. 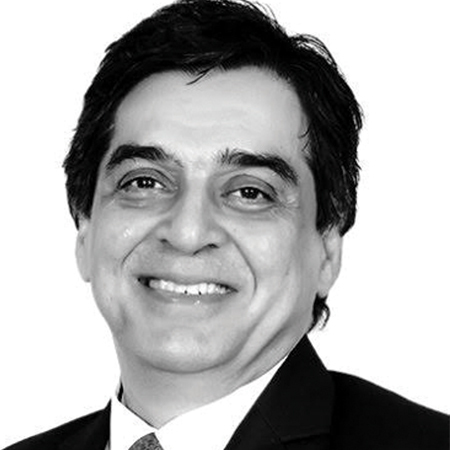 will be connecting Indian property brokers with international developers. 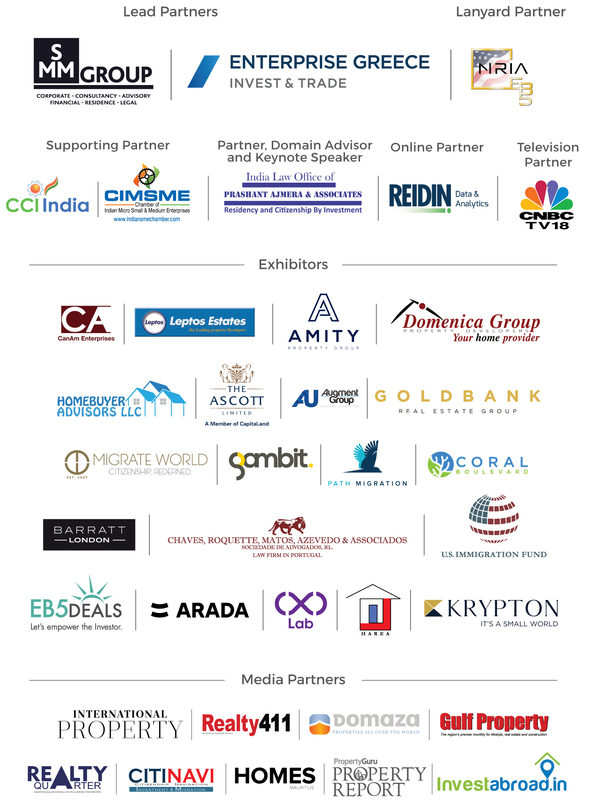 The fourth edition of International Real Estate Expo (IREX), New Delhi had participation from leading real estate companies from USA, Australia, Caribbean Islands, UK, UAE, Cyprus, Malta, Portugal, Maldives and Greece. 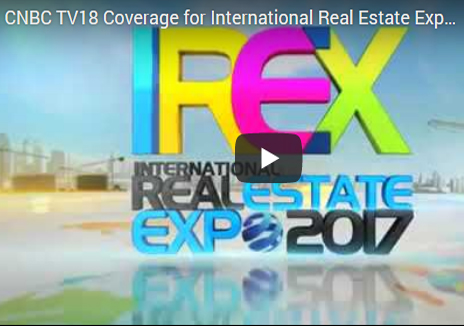 The expo included exhibiting and speaking opportunities for international real estate companies. 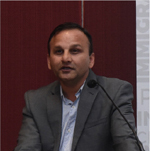 A panel discussion on 'Comparative Analysis of Citizenship & Residency-by- Investment Programs' was covered by CNBC TV18. 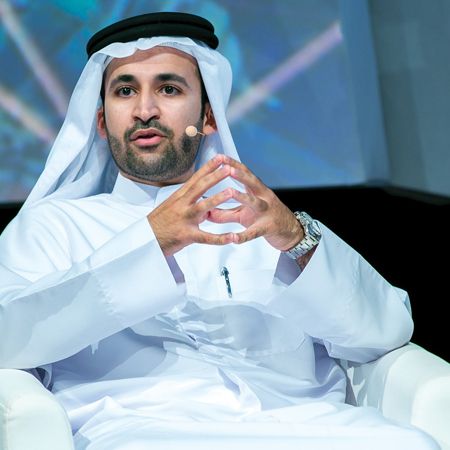 "India and the UAE have been partners in Trade, Commerce"
“It has been a good show and the experience has been amazing. 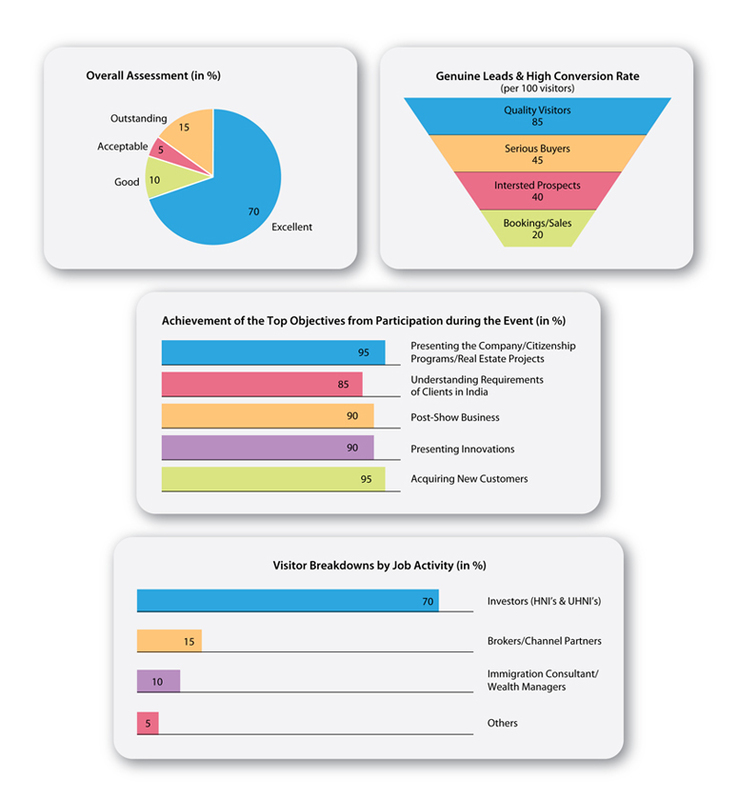 “We have been pleasantly surprised with the type of people coming in to contact us. “It has been an amazing experience. 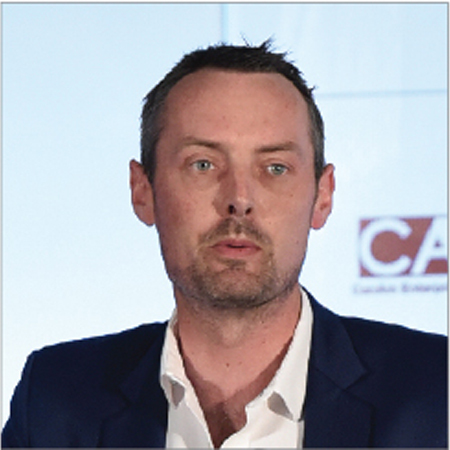 We are a firm from Australia basically and this is our first event in Delhi. “This has been the most wonderful experience of my life. 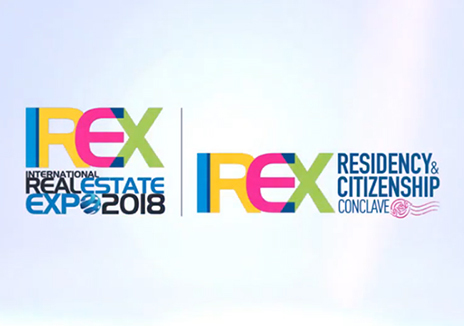 Disclaimer: All visitors to International Real Estate Expo (IREX) are advised to check and verify the claims and promises made by the exhibitors before entering into any kind of financial transaction. 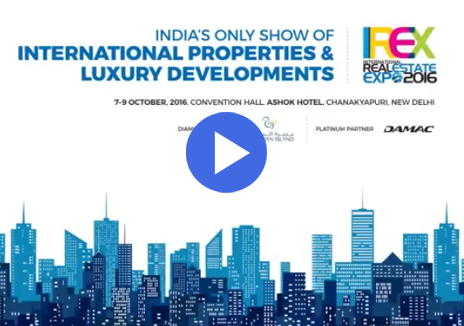 The organisers of International Real Estate Expo (IREX) are not responsible in any way for any wrong or false claims made by the show participants.